Some grade 12s attended the Grade 12 Tour in Drakensville over the course of four days. 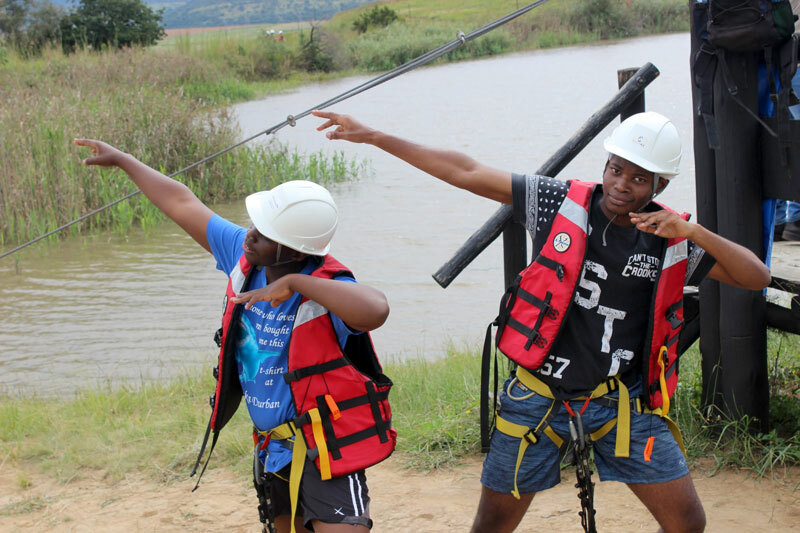 During this time, they got to connect with each other while engaging in many activities that included, river-rafting, ab-sailing, swimming and their favourite, eating. By the end of the weekend, they were all very tired but very content.